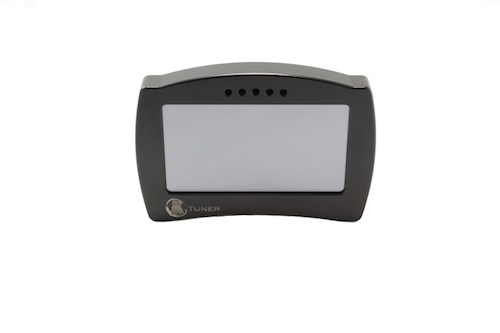 The KTunerFlash V2 Touch Unit is the new All-In-One solution from KTuner. 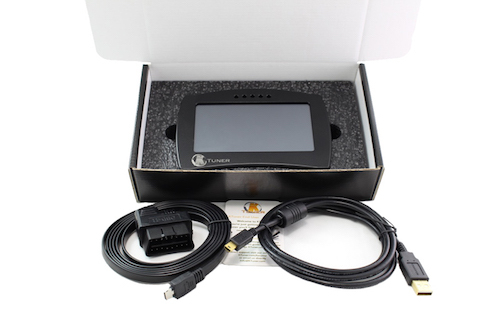 The KTunerFlash V2 Touch covers all KTunerFlash applications and is not vehicle specific! The KTunerFlash V2 Touch features a 5″ touchscreen display that can show essential sensor data in real-time as a digital dash display. Though it’s meant as a handheld a simple Dual-T bracket can be added to allow mounting on a variety of inexpensive Dual-T mounts. Via full integration with our KTuner Tuning Software you are able to load the factory tune and multiple custom tunes to the KTunerFlash V2 Touch allowing you to switch tunes without the need for a laptop. Easily flash back to factory with the touch of the screen. If you’re making quick changes or on the dyno you can also flash through the KTunerFlash V2 Touch without having to load the tune to the unit first, as a pass-through device. KTunerFlash V2 Touch features On Board Logging With Programmable On/Off Parameters for recording datalogs without a laptop! We allow up to 1000 datalogs to be recorded with no limit on length, so you’ll never miss a beat. Quickly enable or disable on board logging from the menu and once your parameters are met it will record all essential data for later review. KTunerFlash V2 Touch has built-in bluetooth integration. With a supporting app, like TunerView for Android ($4.99), you are also able to add additional gauge integration for real-time data display and more. 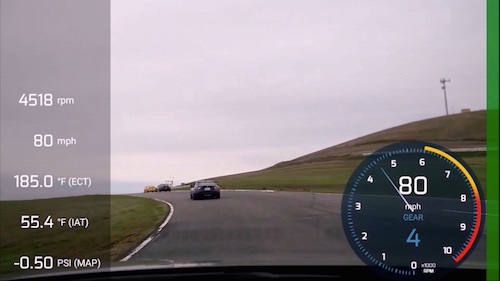 The TunerView app allows you to use your Android device as a video camera and overlay real-time data from the KTunerFlash V2 Touch.